KEYNOTE SPEAKER FOR YOUR NEXT EVENT? David's first book, The Naked Interview: Hiring Without Regret was an Amazon.com #1 Bestseller and his soon to be released Hire Me Or Else: How To Land A Job You Love is sure to follow suit. David speaks around the world on the subjects of interviewing, hiring, team-building, entrepreneurship and philanthropy. 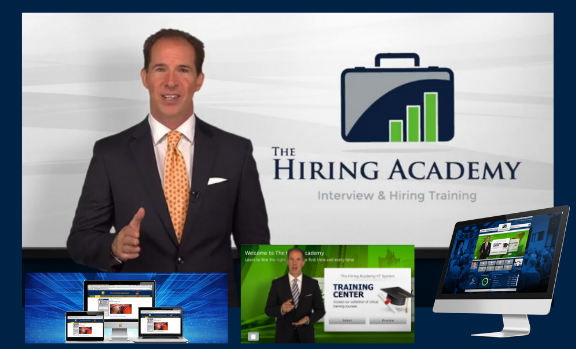 David has SHRM Certified continuing education courses on The Hiring Academy platform. 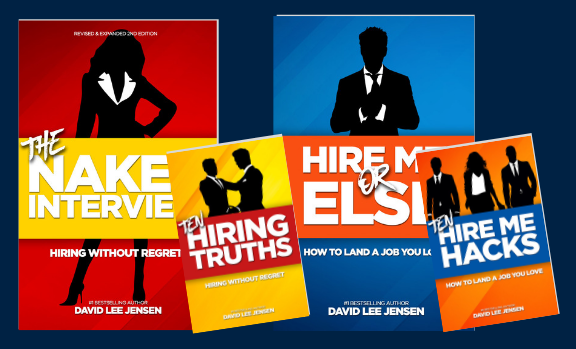 #1 Bestselling Author • International Speaker • Founder of The Hiring Academy & Interview Blueprint David Lee Jensen, Founder of The Hiring Academy and Interview Blueprint, is the Author of the #1 Bestselling book The Naked Interview: Hiring Without Regret and travels the world as a motivational keynote speaker focused on Team Building, Hiring, Leadership and Entrepreneurship. 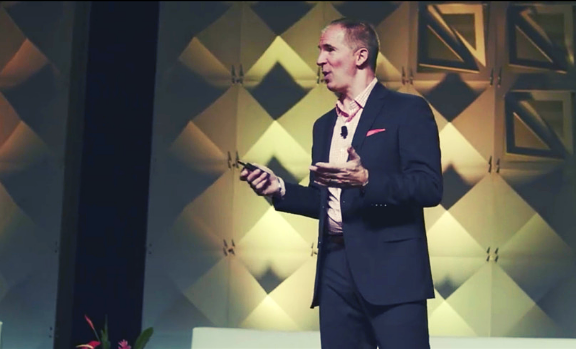 David shares his insight, inspiration and secrets to success, from growing a company to $2.5 billion in client sales. His analogies on happiness and his story of overcoming personal adversity to get there are riveting. 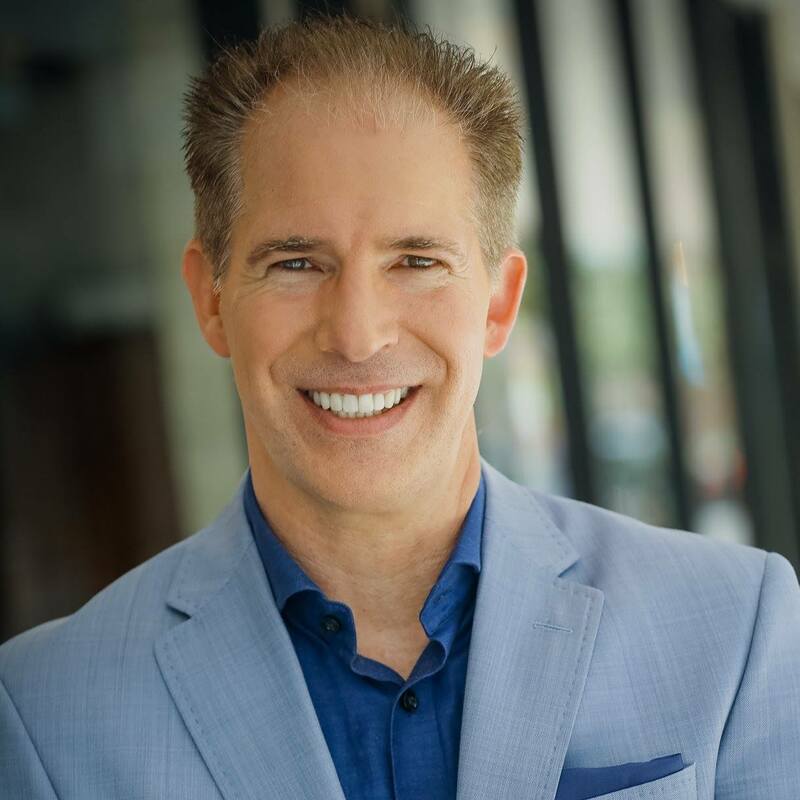 His expertise in hiring the right person, the first time and every time is applicable in every arena as “The people you choose will change the trajectory of your business and your life.” His clients include Fortune 50 to industry associations, including Microsoft, NetApp, McDonald’s, Jamba Juice and Grant Cardone Enterprises. David will entertain, educate and engage your conference audience or workshop team with practical exercises to increase personal performance. Did you know? Last year alone, I spoke to, and serviced over 100,000 entrepreneurs and business professionals. Jet lag is my usual: Last year I traveled the equivalent of more than three times around the world - so I just may be out of the country.